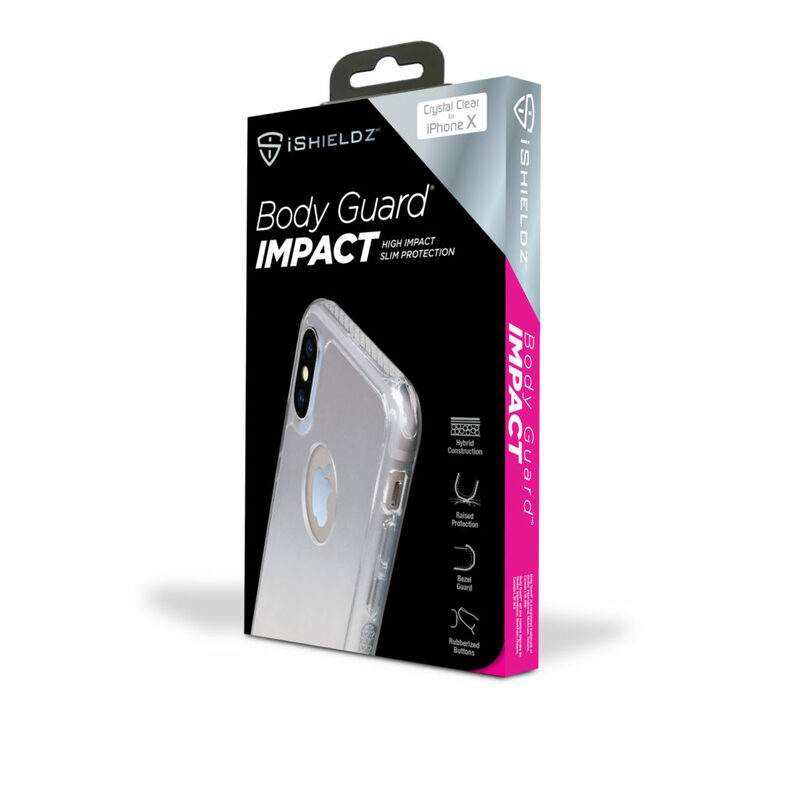 iShieldz Body Guard Impact cases are designed to protect your phone against impacts, drops and dings. With strong, yet sleek hybrid Polycarbonate and rubber construction, showcase the design of your device while protecting it from damage. 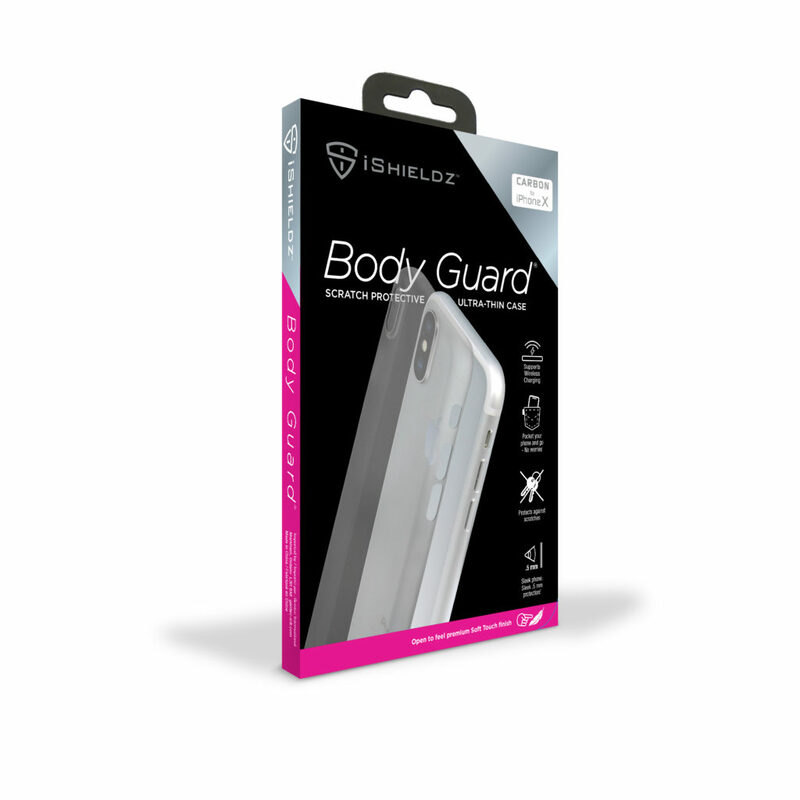 For those that prefer no bulky phone case while maintaining a degree of defense against scratches, iShieldz Body Guard offers sleek protection for your sleek phone. It protects against scratches from hard objects like keys and coins, while preserving the sleek, slim design of your phone.